Announces call for entries from the Ballkids program across India. 10 kids (12-15 years) to be selected to represent India at the Australian Open in Jan 2019. Kia Motors, the world’s 8th largest automaker, has announced the commencement of its Australian Open Ballkids Program for the first time in India. Bringing the global Kia Ballkids’ AO experience to India, Kia has opened up entries for the program starting today. To celebrate its long-term commitment to the game of tennis and provide a platform for young tennis enthusiasts, the company has joined hands with Indian tennis legend Mahesh Bhupathi for the selection and training process. This initiative by Kia is aimed to play a significant role in the growth of tennis in India especially amongst the younger generation. Kia has been a custodian of sports through various sporting partnerships. It has had a long-standing partnership with this iconic Tennis Grand Slam Championship that began in the year 2002. As a proud partner of the Australian Open, Kia is all set to play a key role in supporting the players and promoting the growth of tennis worldwide. The Australian Open Ballkids Program is meant to be instrumental in fostering young talent in India by providing them a once in a lifetime opportunity to shape their future. 10 shortlisted Indian Kia Ballkids will get to experience the excitement, thrill and sporting spirit of the Tennis tournament through a fully sponsored trip by Kia Motors India. The Ballkids play an important role in smooth functioning and execution of tennis tournaments. Each Ballkid at the Australian Open series is a critical part of the game where they get to actively contribute on-ground and receive a huge boost of confidence at the same time. Since its entry in India, Kia has followed its global philosophy of being an enabler of sports. India’s first ever FIFA OMBC (Official Match Ball Carrier) program by Kia encouraged millions of sports enthusiasts. Taking the OMBC legacy forward, Kia has initiated the Kia Ballkids’ AO experience to identify young tennis enthusiasts and give them a platform to nurture their passion and create real Kia Brand experiences. Staying true to its motto of Power to Surprise, Kia plans to infuse exciting experiences for fans that go beyond their expectations. “Kia has been a firm believer in the power of sports to build communities and enhance consumer lifestyles beyond automobiles. We have been a proud partner of one of the most thrilling tennis Grand Slams in the world. Our association with Australian Open has helped us support players and promote the growth of tennis worldwide and it gives me immense pleasure to bring this partnership to India. The Australian Open Ballkids Program will help us create real KIA Brand experiences and provide a global platform to young sports enthusiasts and further promote tennis in the country”, said Kookhyun Shim, Managing Director & CEO, Kia Motors India. As part of the entry process, parents/ guardians could log on to the Kia Motors India microsite www.Kia-motors.in/ao2019 for registration. Basis the digital entries, Kia Motors India will conduct regional auditions in 4 cities (Delhi, Mumbai, Kolkata and Bengaluru) followed by final selections in Delhi. Mentored by Mahesh Bhupathi, 100 shortlisted kids (age group 12-15 years) will be assessed by Australian Open officials to identify the final 10 Kia Ballkids for Australian Open 2019. 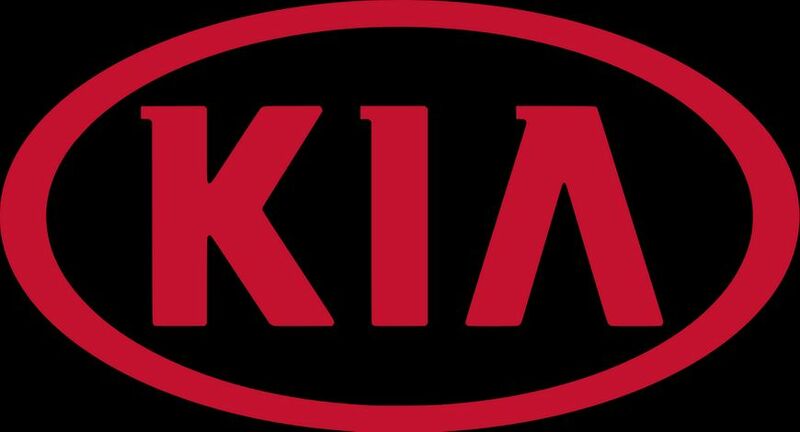 Kia has recently announced a long-term partnership with Bengaluru Football Club at a function held in Bengaluru city.